Goodbye Beats headphones, hello the 3E Bluetooth Beanie. These stylish hats allow you to listen to whatever you want while staying warm and staying more connected with your surroundings. There are a variety of colors and styles to choose from; I for one am sporting the red, white and blue in solidarity with France! But, the 3 pack allows you variability, in order to always have the right color with your outfit. The built in earphones lay comfortably on your ears, so much so that you forget they are there. No one actually knows that your hat has earphones so they treat you accordingly. People have had entire conversations (monologues) with me where, they don’t know, but I am listening to my favorite Zeppelin song. The hat functions like a blue tooth headset. It is easy to link, you can skip forward and back and choose to answer or not answer calls. 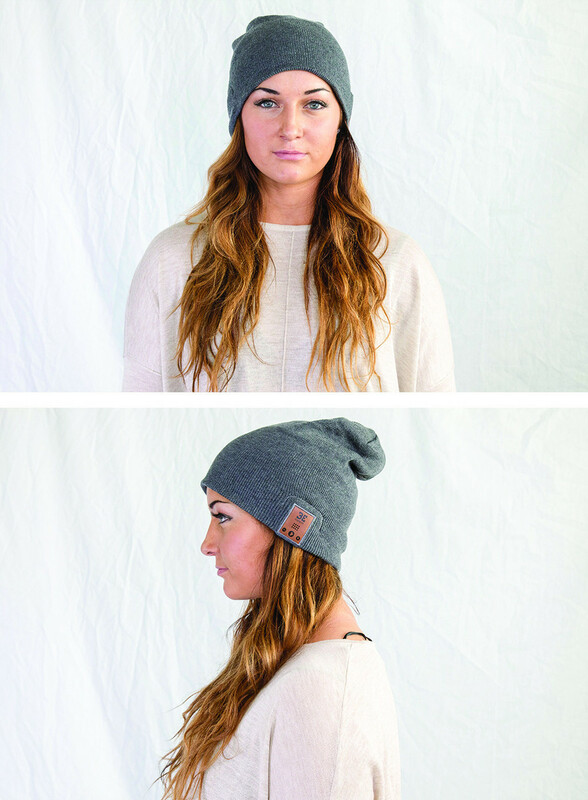 Talking on the phone or listening to music hands free is made easy while wearing these beanies throughout your active, or inactive, lifestyle. If you’re a believer, apply the following discount code (thefind10) to get a 10% discount on your purchase of 3E Bluetooth Beanies. Now that you have your stylish beanie on, it is time to introduce many of you the wonderful world Podcasts. It is the purple icon (above) that comes pre-loaded on your phone. You can subscribe to a series and it automatically downloads to your device. I find myself listening to podcasts after dropping the kids at school, while walking to work, while exercising on the treadmill, and while stuck in the car on long trips; it is a great way to fill time voids with entertaining, informative, and eye opening material. One Podcast I give a double thumbs-up is Serial. In case you don’t know, Serial is a pop cultural phenomenon, having broken records as the fastest podcast ever (reaching 5 million downloads at Apple’s iTunes store). David Carr in The New York Times called Serial “Podcasting’s first breakout hit.” and The Guardian characterized it as a “new genre of audio storytelling.” They’re all correct — it’s riveting! Serial is the fascinating and true journey into the 1999 murder of Baltimore High School student Hae Min Lee and the trial and subsequent incarceration of her boyfriend Adnan Syed. If you are one of the more than 5 million who have already Found this, you might want to listen to the Undisclosed podcast; this program looks to free Syed and dives exceedingly deep into the very same case and reframes information as presented in Serial and uncovers new evidence as well. Listen to podcasts while donning your 3E Beanie, as you run through Central Park, ski down the ski slopes out West, and/or commute to work (boo), or whatever/wherever else you find yourselves! Consider 3E Bluetooth Beanie Hats and the Serial Podcast Found! Shakes(beer) or (Shot)speare, choose your poison!